The UN General Assembly has overwhelmingly voted in favor of a resolution calling on the US to reverse its decision to recognise Jerusalem as the capital of Israel. One hundred and twenty eight countries backed the motion. 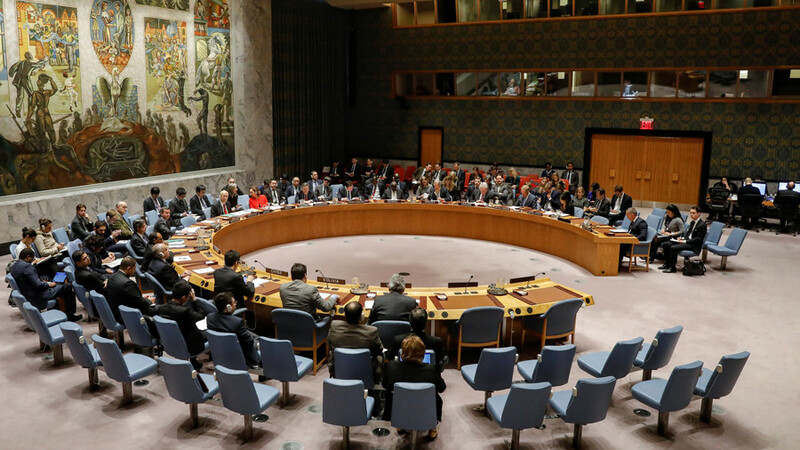 Nine states voted against the UN resolution and 35 nations abstained. The voting took place during a rare UN General Assembly (UNGA) emergency session, convened Thursday at the request of Arab and Muslim nations. The outcome of the UNGA vote was hailed as a "victory" by Palestine. “We will continue our efforts in the United Nations and at all international forums to put an end to this occupation and to establish our Palestinian state with east Jerusalem as its capital,” Abbas' spokesman Nabil Abu Rudainah said. 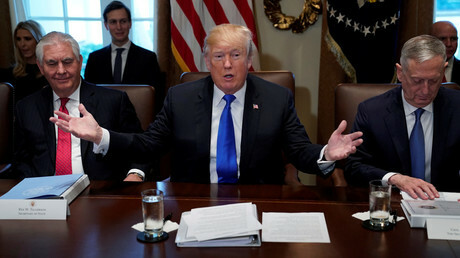 The voting was preceded by a number of member states outlining their stance on the US decision to recognize Jerusalem as the capital of Israel. Turkey, which has led Muslim opposition to Washington's Jerusalem declaration, was among the first to speak at the meeting. Turkish Foreign Minister Mevlut Cavusoglu underlined that only a two-state solution and sticking to the 1967 borders can be a foundation for a lasting peace between Israel and Palestine. 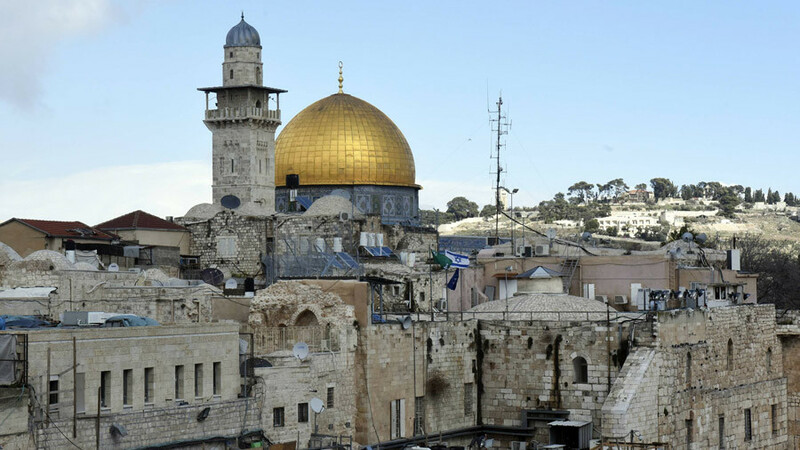 The minister said that since Jerusalem is the cradle for the “three monotheistic religions,” all of humanity should come together to preserve the status quo. “The recent decision of a UN member state to recognize Jerusalem as the capital of Israel violates the international law, including all relevant UN resolutions. This decision is an outrageous assault on all universal values,” Cavusoglu said. 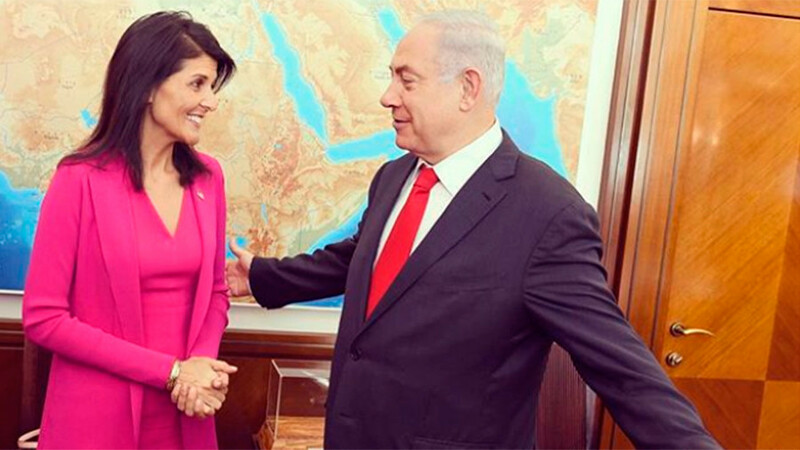 US envoy to the UN, Nikki Haley, said whatever decision the UNGA takes will not influence Washington’s decision to recognize Jerusalem as the Israeli capital. 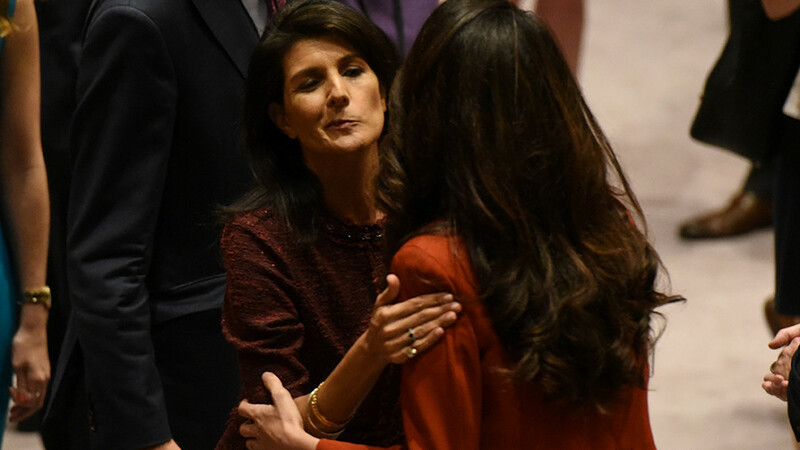 She reminded UN member states of the US’ generous contributions to the organization and said that the United States expects its will to be respected in return. Israeli envoy to the UN Danny Danon stated that Israel considers Jerusalem its capital, dating back to Biblical times, and the US decision only outlines the obvious. 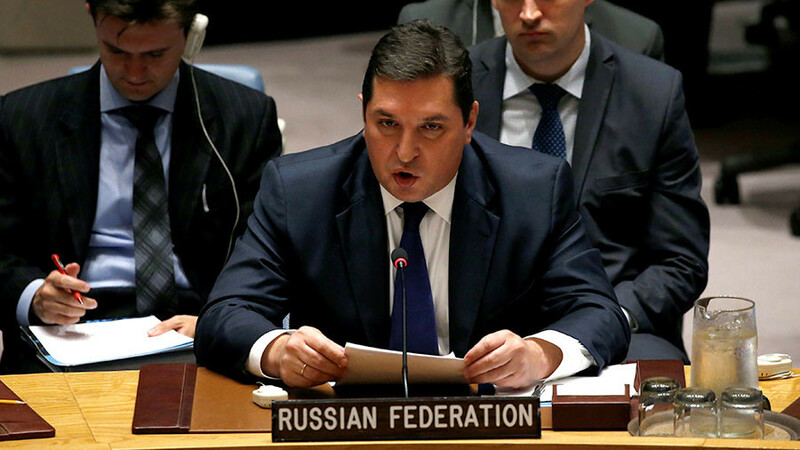 Danon went further and accused the UN of “double standards” and an “unbreakable bond of hypocrisy” with Palestine and prejudice against Israel. “Those who support today’s resolution are like puppets. You’re puppets pulled by the strings of your Palestinian puppet masters. You’re like marionettes forced to dance, while the Palestinian leadership looks on with glee,” Danon told the gathering. 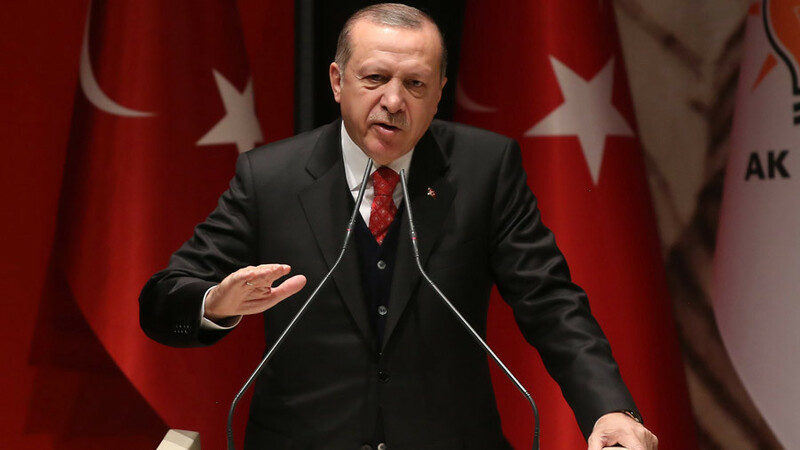 “I hope and expect the United States won't get the result it expects from there (the UN General Assembly) and the world will give a very good lesson to the United States,” Erdogan said during a speech in Ankara Thursday ahead of the meeting. 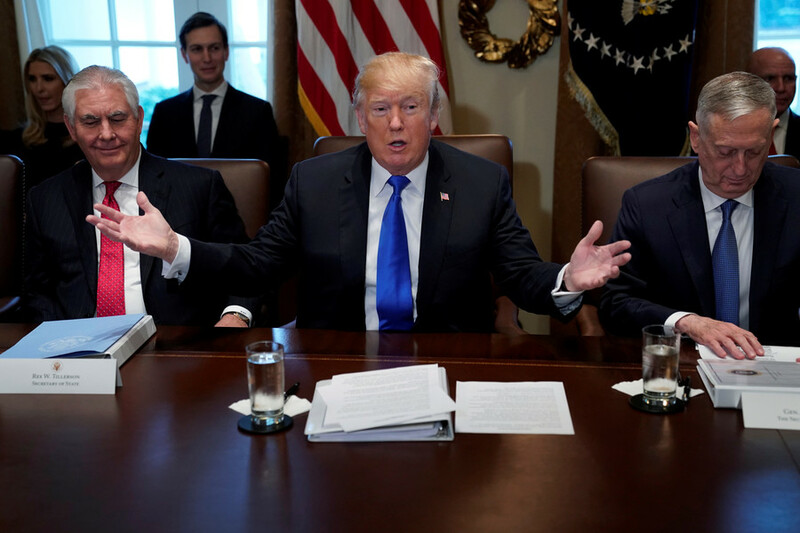 On Monday, the US vetoed a UN Security Council (UNSC) resolution on Jerusalem, which had demanded that the American decision to recognize the city as the Israeli capital be withdrawn. All other UNSC members voted in favor of the motion.